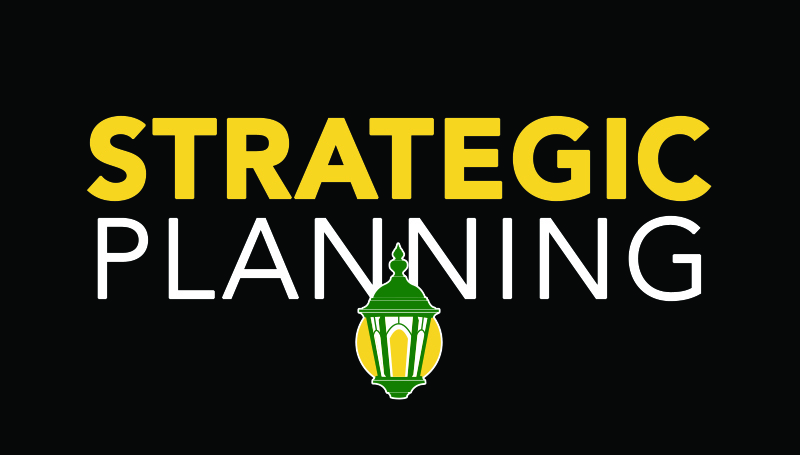 Over the next two weeks, faculty and staff will have multiple opportunities to give their feedback on the new MSSU Strategic Plan. Four Stakeholder Engagement Sessions focused on our mission, vision and values will be held next week (Phase 1). Four more sessions focused on identifying our strengths, weaknesses, opportunities and threats – as well as some environmental scanning and a conversation about our goals and objectives - will be held the following week (Phase 2). Please do your best to attend one Phase 1 session, and one Phase 2 session. Tuesday, Sept. 19 (Phase 1) – 1 - 2:45 p.m.; or 3 – 4:45 p.m.
Thursday, Sept. 21 (Phase 1) – 8:30 – 10 a.m.; or 10:15 – 11:45 a.m.
Monday, Sept. 25 (Phase 2) – 8:30 – 10 a.m.; or 10:15 – 11:45 a.m.
Thursday, Sept. 28 (Phase 2) – 1 – 2:45 p.m.; or 3 – 4:45 p.m. Sessions will take place in the study rooms on the 4th floor of Spiva Library. Expect relaxed, informal sessions that will give you the opportunity to give your thoughts and opinions. Refreshments will be provided. “This is a process that paves the direction of our institution into the future – and it is one in which I truly hope we will all participate,” said MSSU President Dr. Alan Marble. If you are unable to attend one of the Phase 1 meetings next week, please give us your thoughts and comments online by going to this form: https://www.surveymonkey.com/r/MSSUMissionWords.